I don’t want to freak anyone out but there are only 7 more Fridays before Christmas….yikes! I need to get planning! Especially since we have another grandbaby due before then! 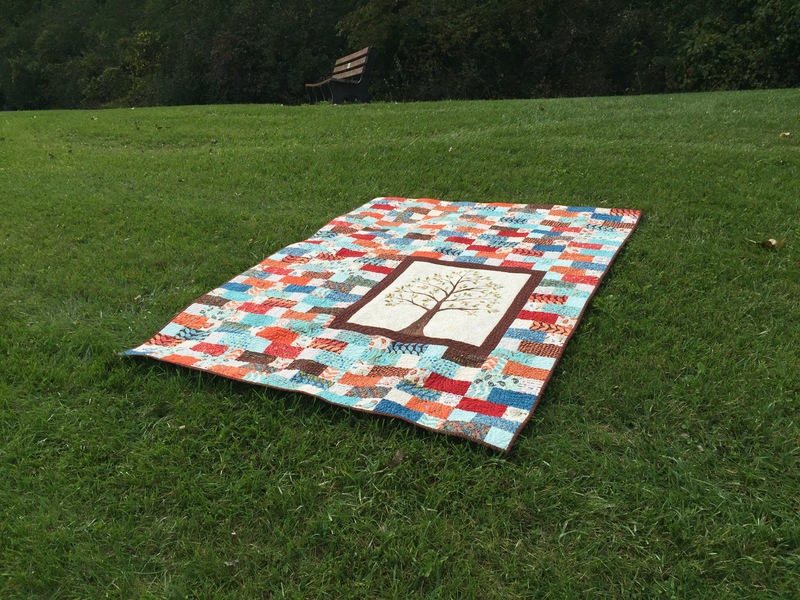 Finish the Tree quilt for my sister. Done and delivered! Finish the Downton Abbey quilt. Done! Time to get going on the baby dinosaur quilt for our newest grandson due in just 9 weeks! Done! 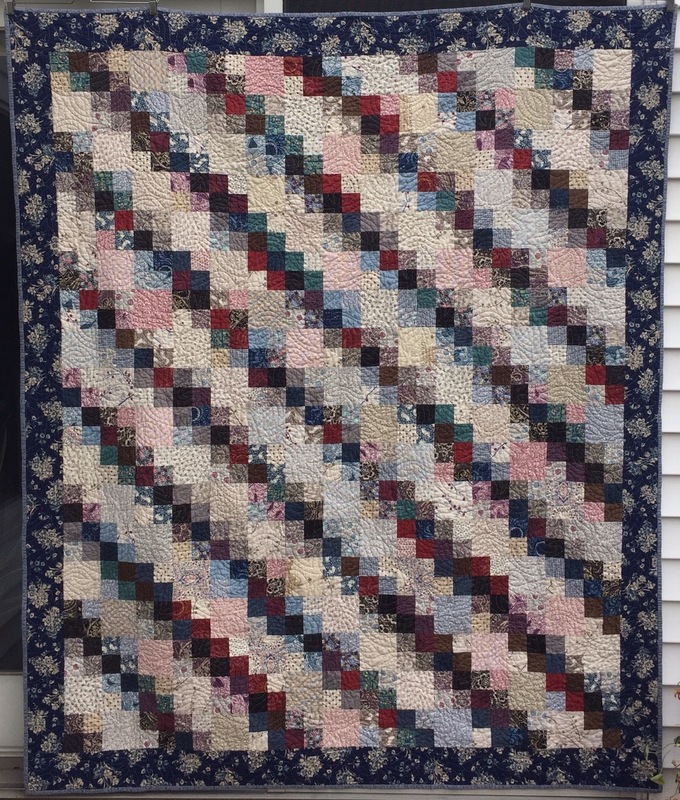 I will show the finished quilt next Friday. Get my 6 Brinton Hall Medallions together. Not Done. In fact, I didn’t get anything done on this on my trip. So this is where it is at right now. I also finished the Calendar quilt so I can mark that off my UFO list. 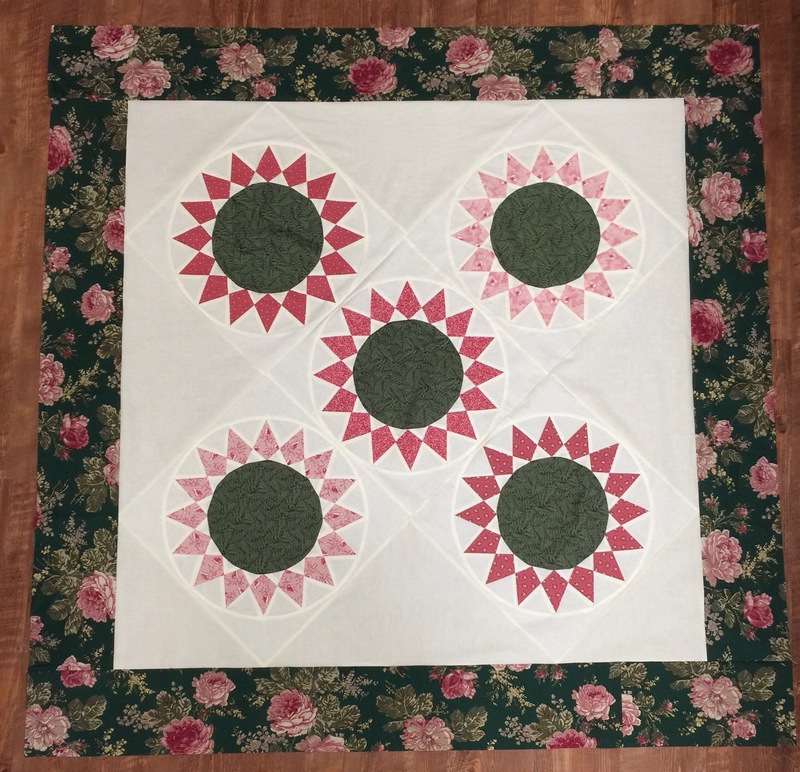 I made this table top quilt. 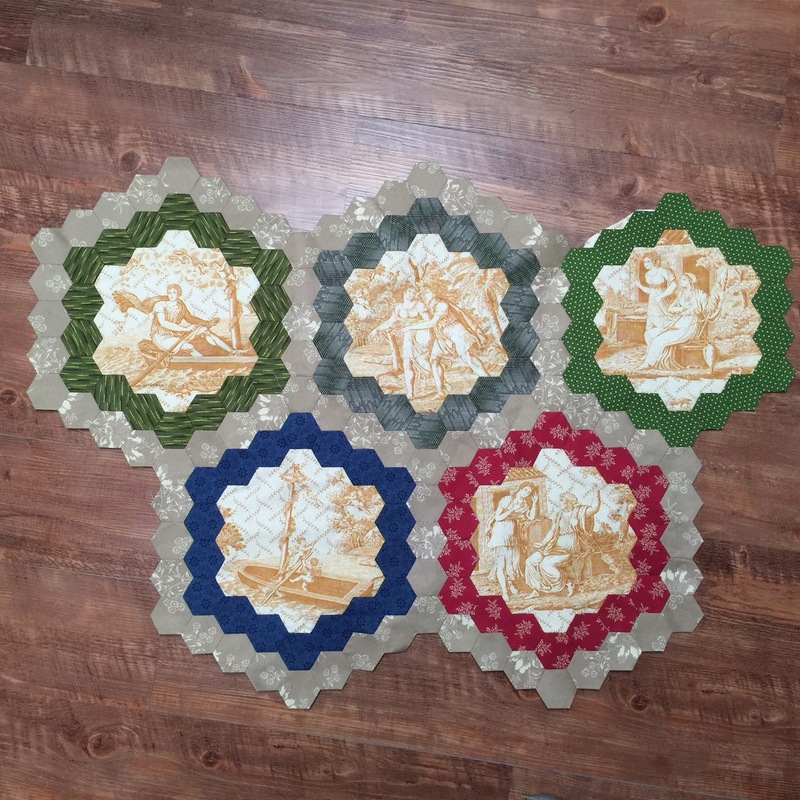 I made some mug rugs. And a small quilt/hot pad for my sister. And I finally got this top from my UFO list pieced. Now to plan for November…. I want to finish the shirting quilt I started for Baby E.
I would like to get the pink and green top shown above quilted and finished. Quilt any QOV tops that come in. Make new Christmas stockings for Baby L and Baby E.
Get my Brinton Hall Medallion together! I really should consider finishing (starting?) my Christmas shopping! You never cease to amaze me with your productivity! 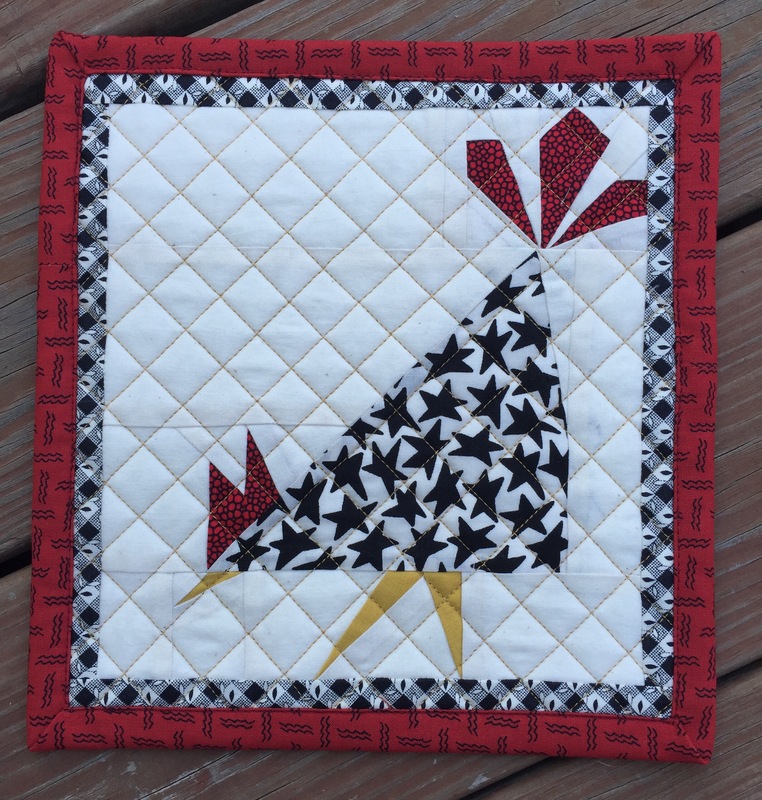 Your quilts are awesome and I especially love the chicken hotpad that you made – was that impromptu or did you use a pattern. I would love to make one for myself. 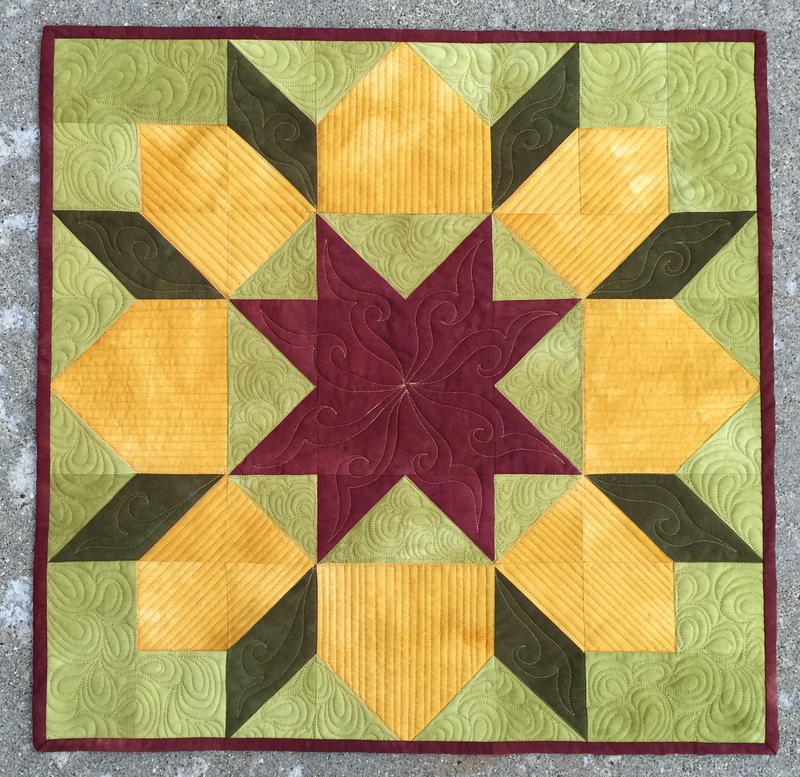 You inspired me to make a list of what quilting projects I wanted to get done ….but it was so overwhelming I didn’t know where to start. When I saw that you really narrow it down to a smaller amount (not always finishing, but just working on a project), I went back and made a more reasonable list for this month. Thanks for the great idea! 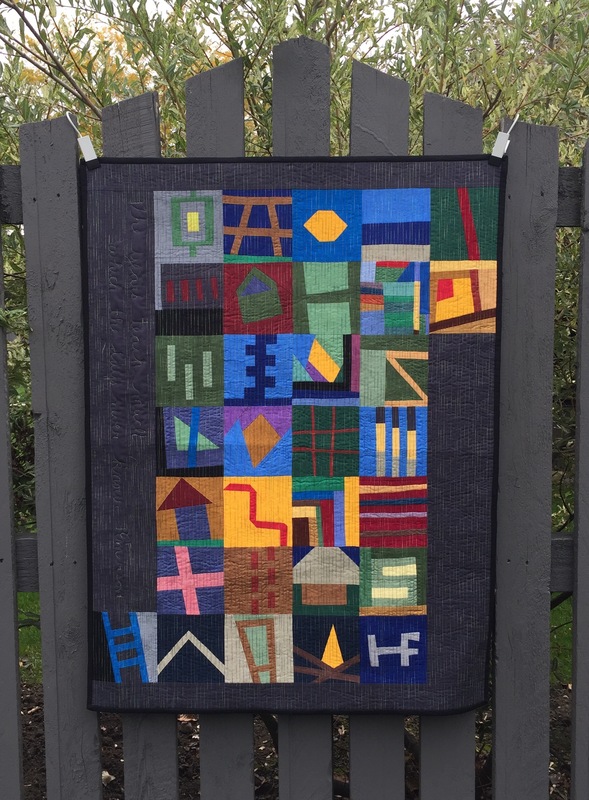 I love that you make so many of your quilts to give away. Have you read Melanie’s latest post over at Cat Bird Studio? She’s just had a quilt find the perfect recipient. 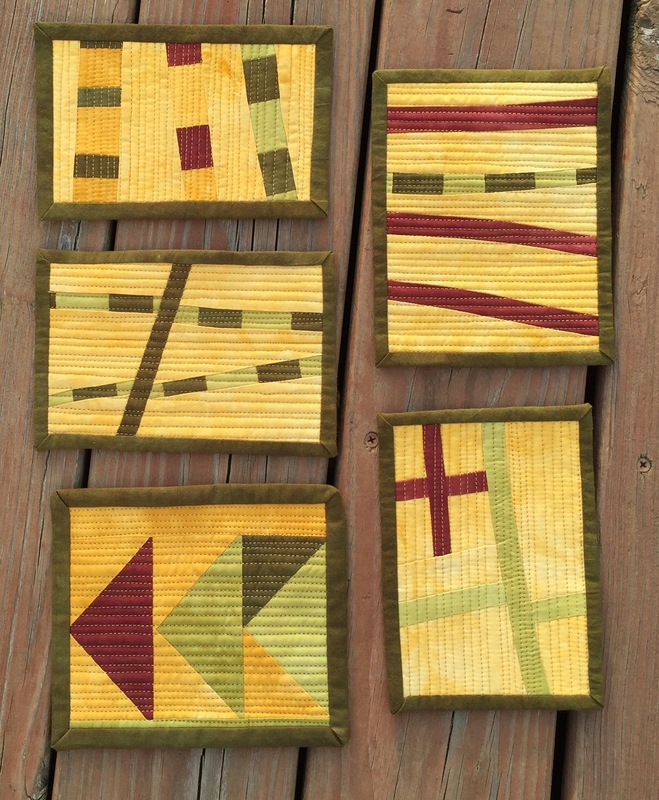 You are such a prolific and talented quilter, Katy!